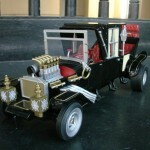 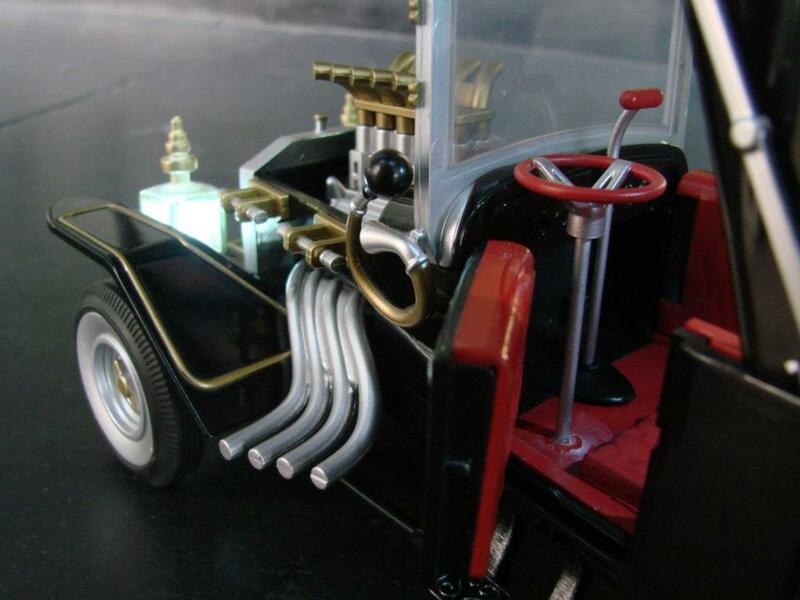 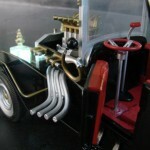 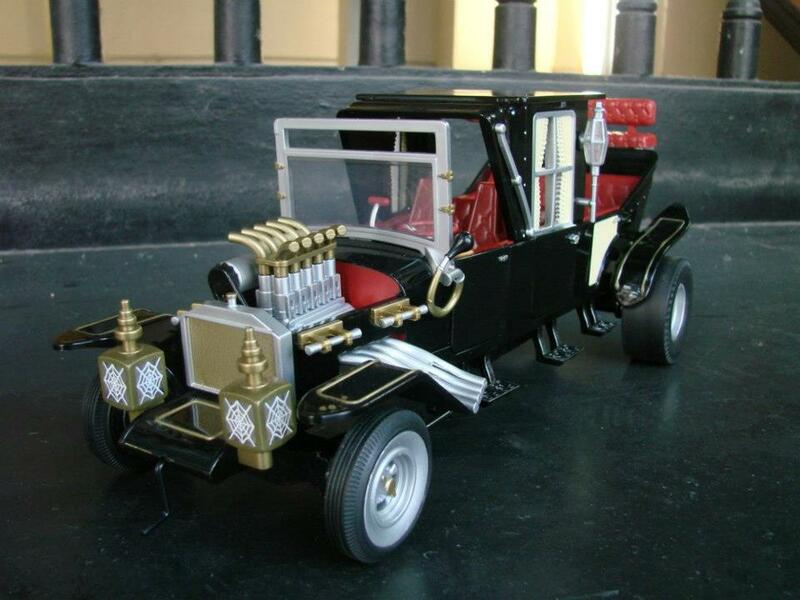 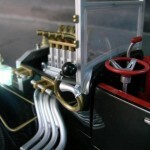 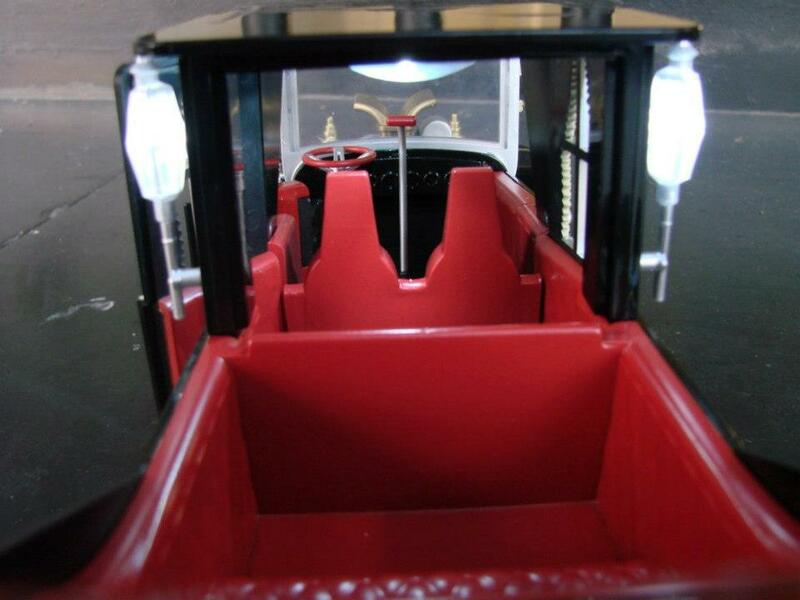 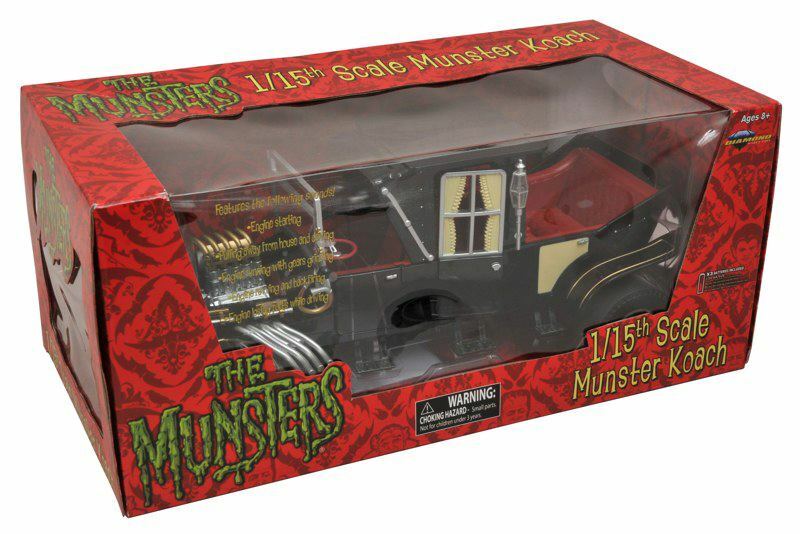 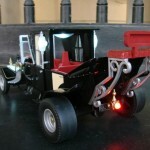 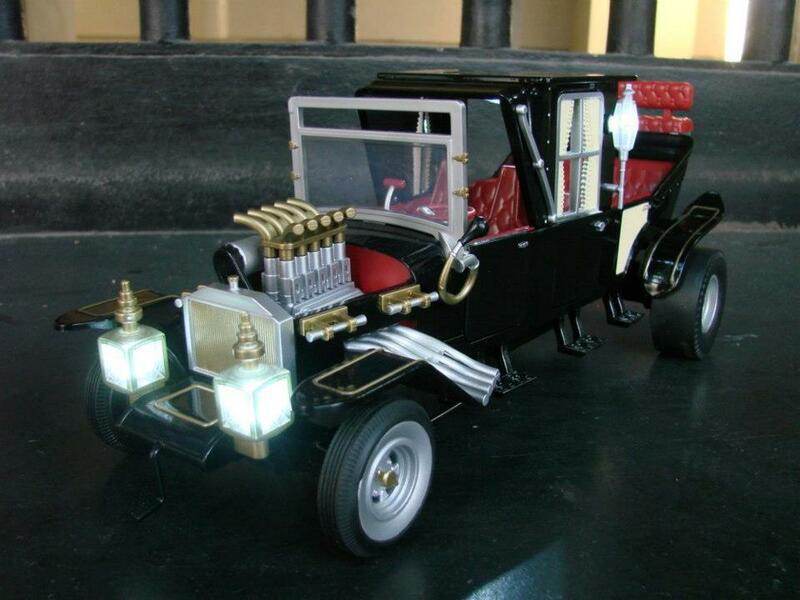 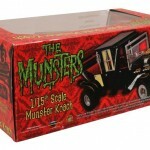 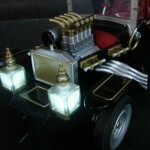 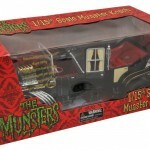 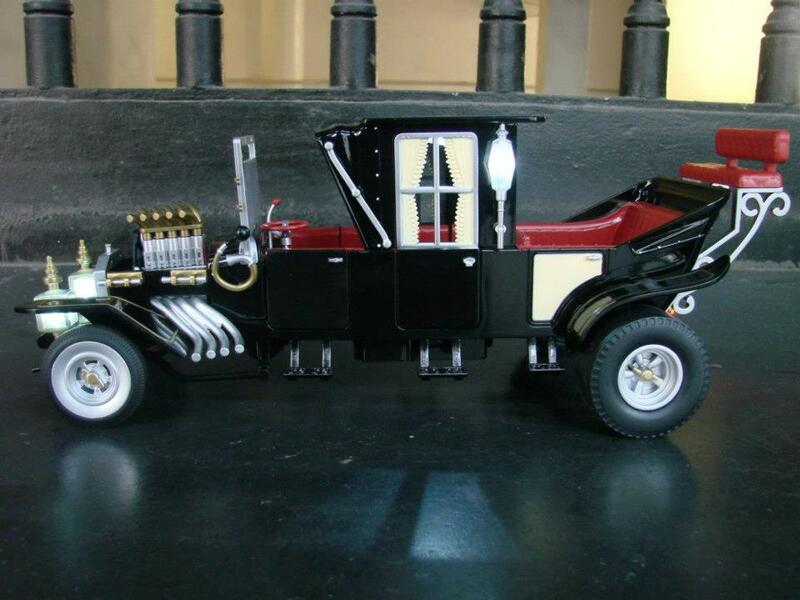 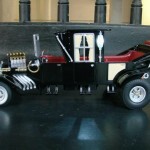 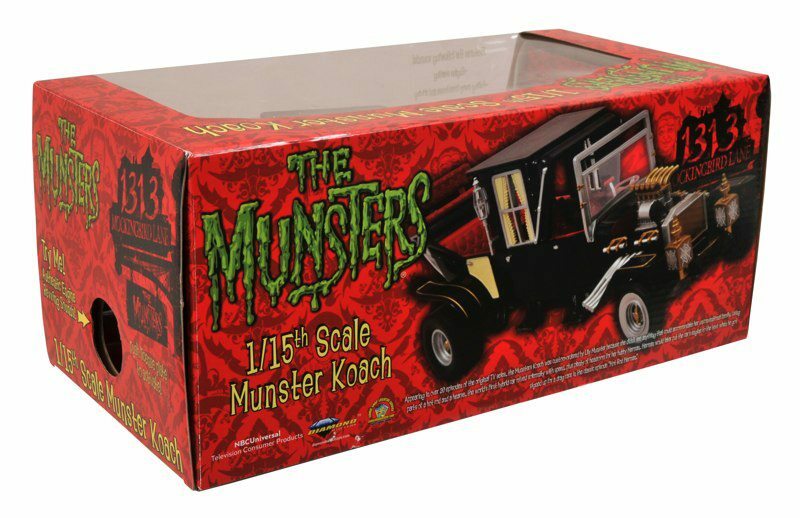 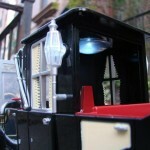 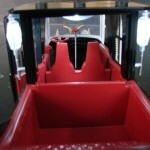 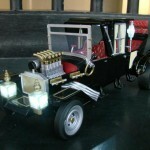 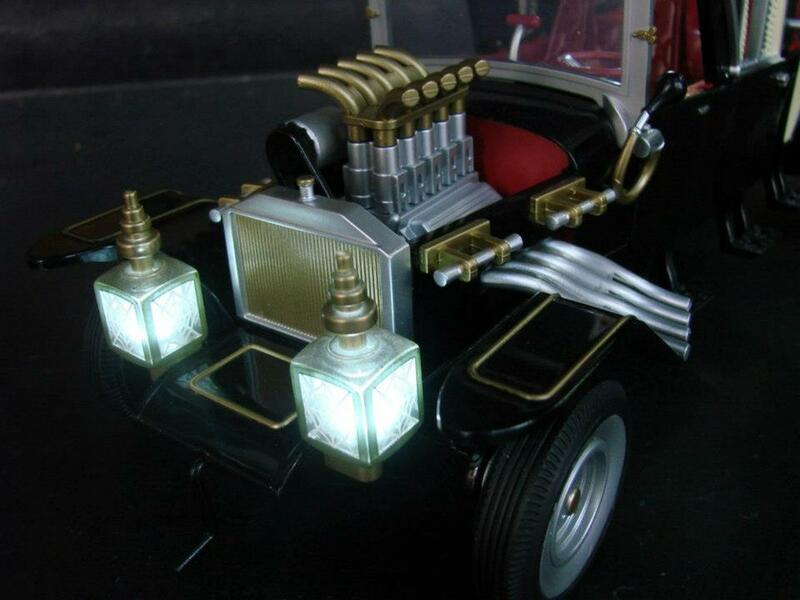 Diamond Select Toys as loaded up a gallery of their newly released 1/15 Scale Thu Munsters Koach Electronic Vehicle. 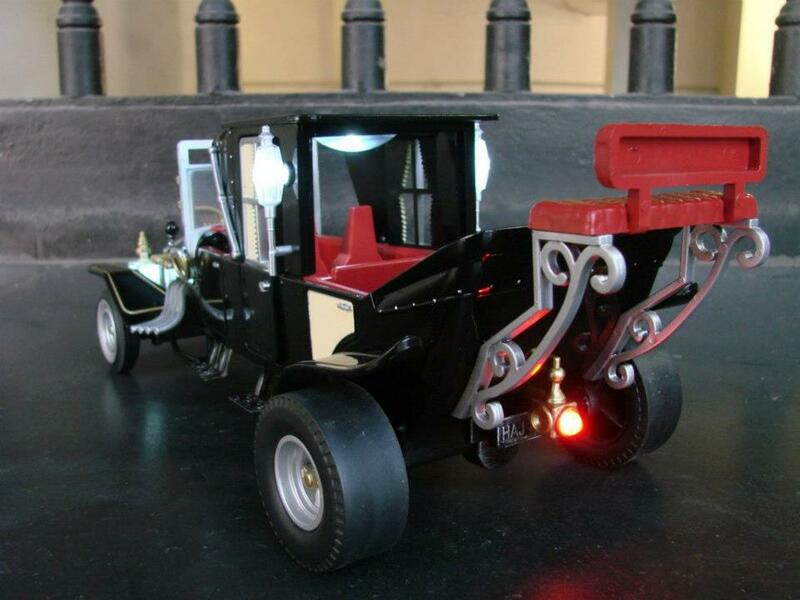 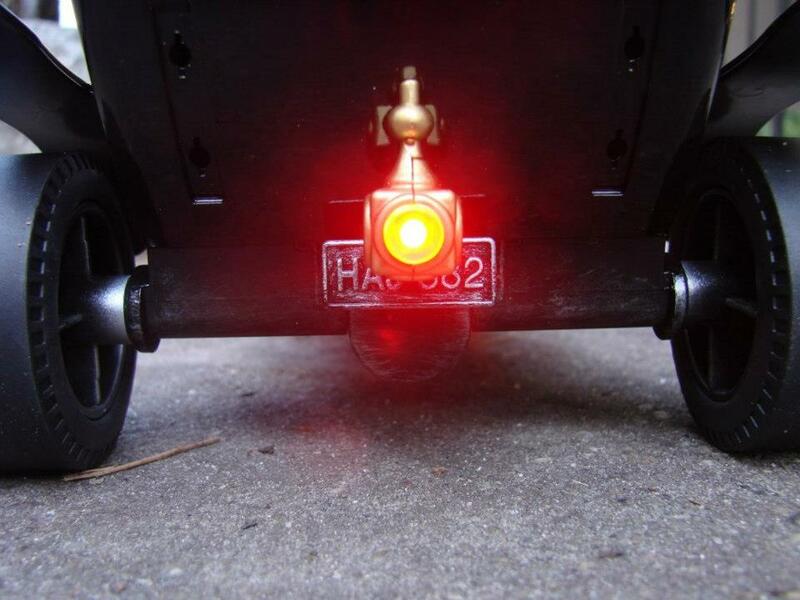 Featuring assorted lights and sounds, the vehicle can be found in stores now. 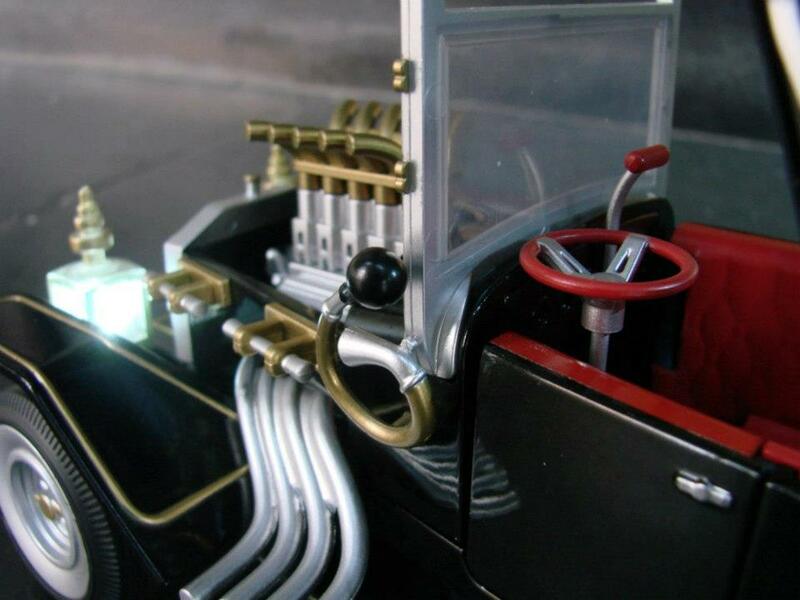 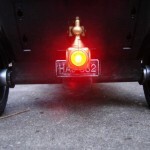 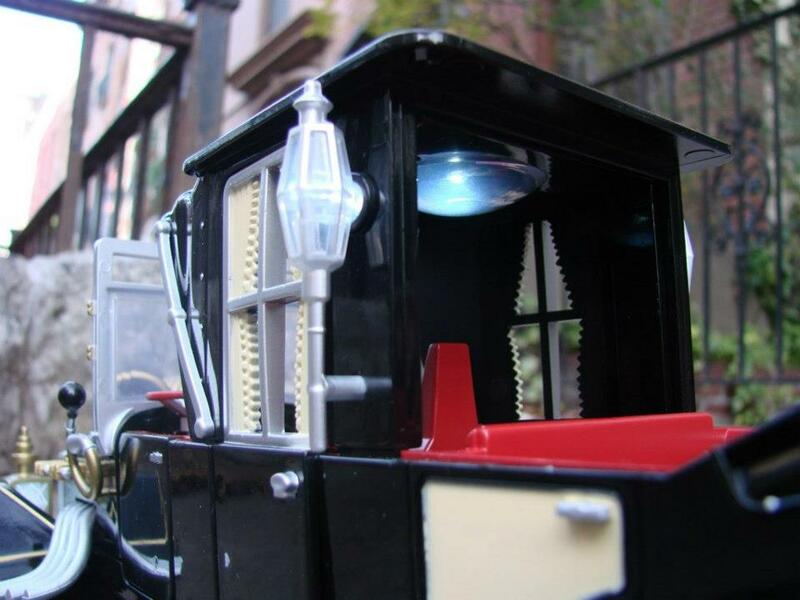 Discuss on the Toyark Forums› Views: 3118 › Credit: Optimus Clyde of the Toyark Forums!